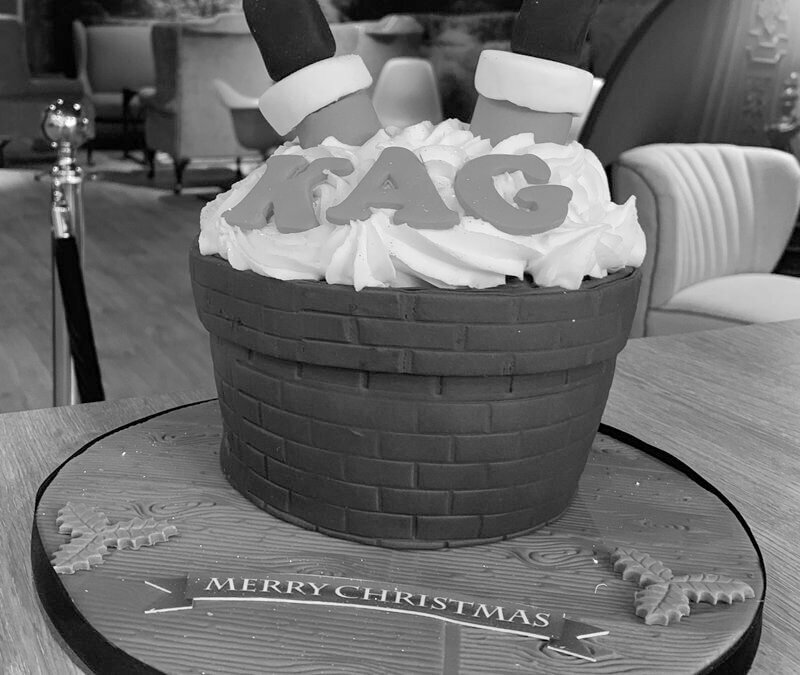 Merry Christmas and a Happy New Year from all the team at KAG. We would like to thank all our clients and candidates who have worked with us during 2018. We hope you all have a wonderful well-deserved festive break.